at Mercedes-Benz. 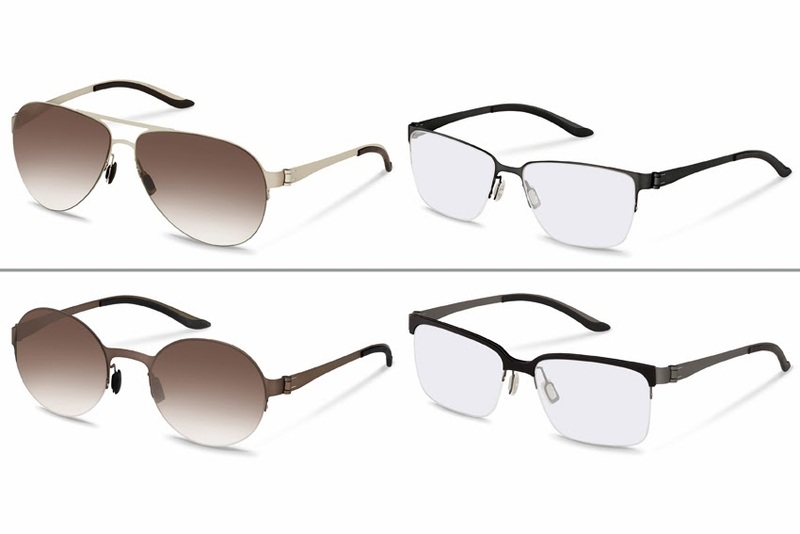 The new models make their debut at Opti 2014, the International Trade Show for Optics and Design (January 10-12, 2014). Sensual purity as an expression of modern luxury reflects the Mercedes-Benz Style design philosophy as a leitmotif of the new collection. The new spectacles will be available from specialist eyewear stores from spring 2014. Since 2010 the designers at Mercedes-Benz have complemented their commitment to classic automobile design with work on designs for lifestyle products under the Mercedes-Benz Style label, in cooperation with selected partners. As global licensee for spectacles from Mercedes-Benz Style, Rodenstock contributes more than 130 years of experience and the related know-how in lenses and frames to the partnership - adding yet another facet to one of the most well-known international brands.